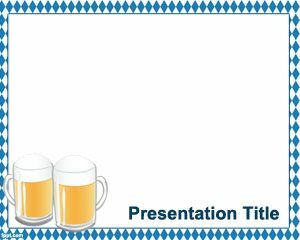 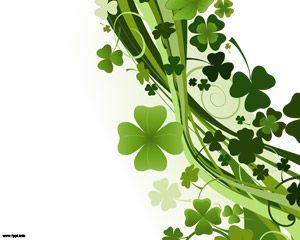 Oktoberfest PowerPoint Template is a free template with white background for PowerPoint that you can download for presentations requiring a German Oktoberfest background. 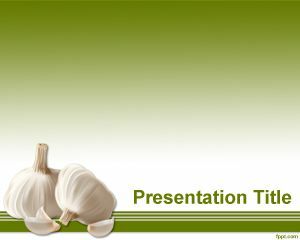 You can use this Free PPT template to describe about when is Oktoberfest in Germany or other Germany PowerPoint presentations. 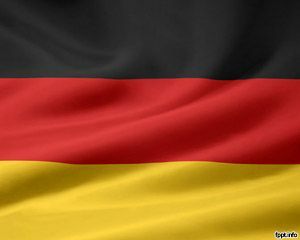 This free Oktoberfest can be used for parties as well as entertainment events and information about beers or drinks in Germany. 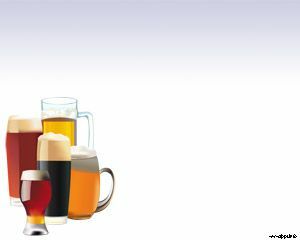 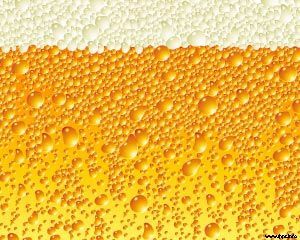 Also you can use this free PowerPoint template to describe about Oktoberfest food and beers.